Mitral Valve Repair. 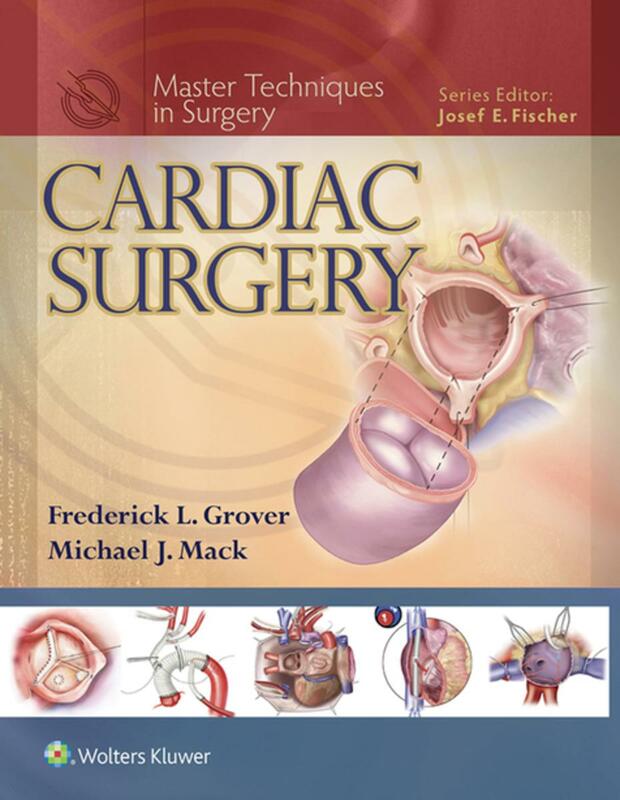 In Frederik L. Grover and Michael Mack (eds) 1st Edition. Chapter 16:173-187. Lippincott Williams & Wilkins, 2016.